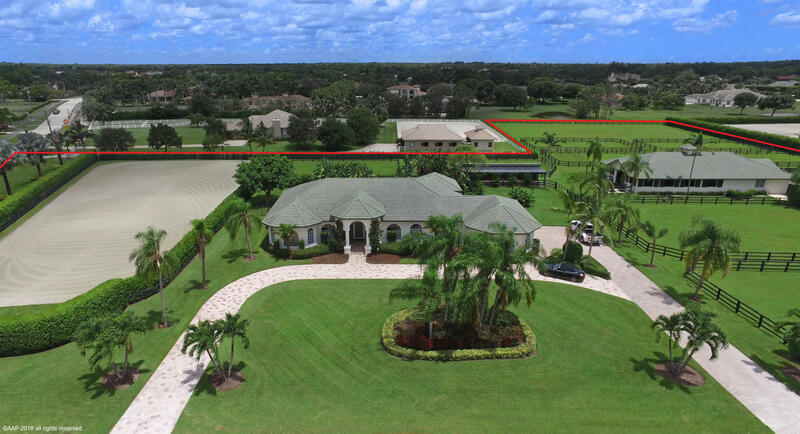 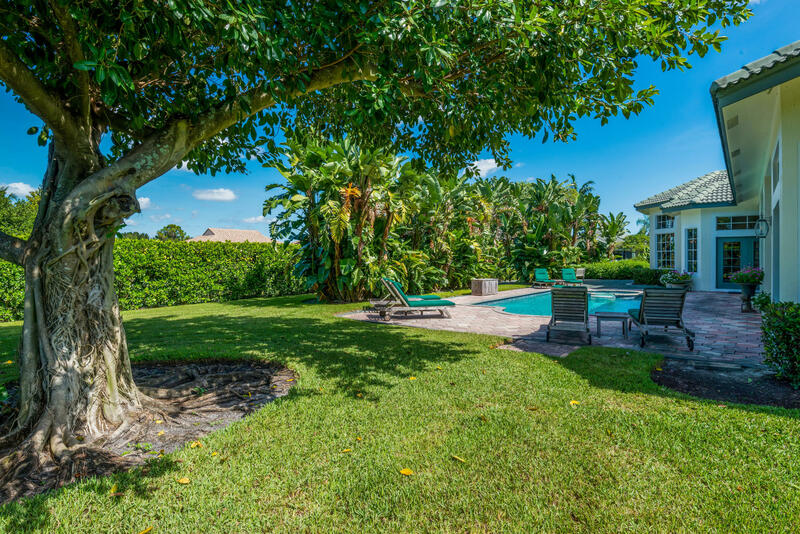 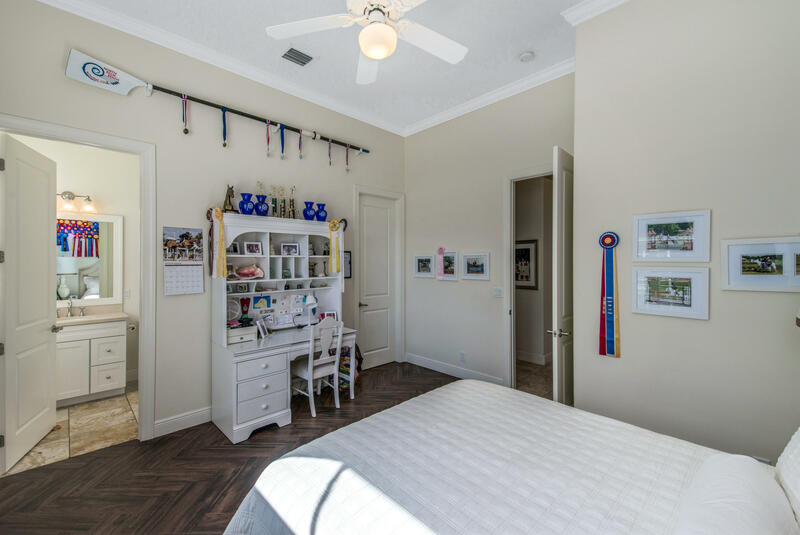 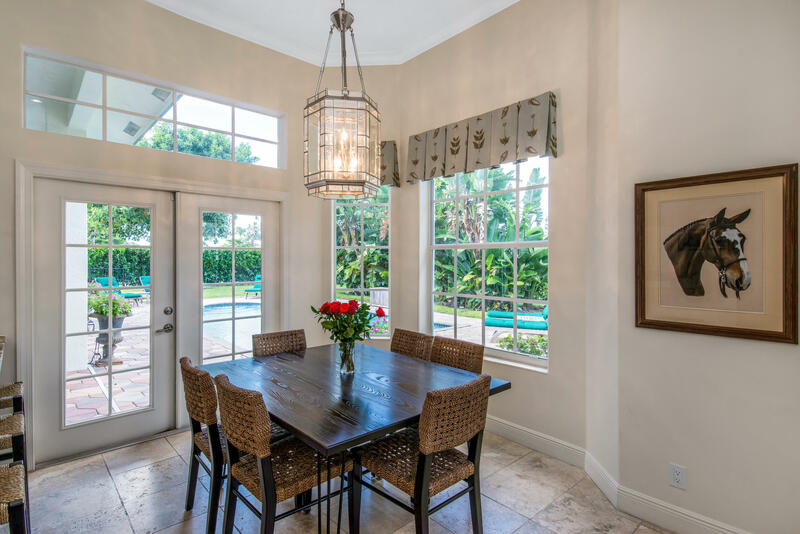 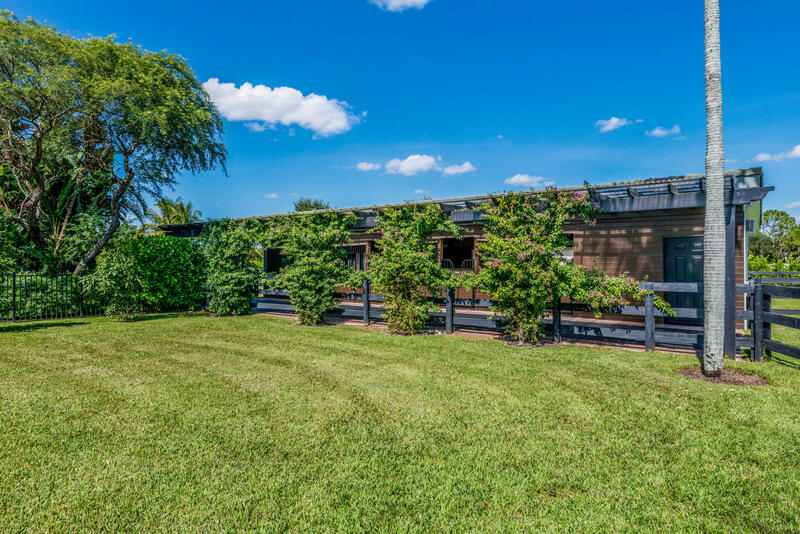 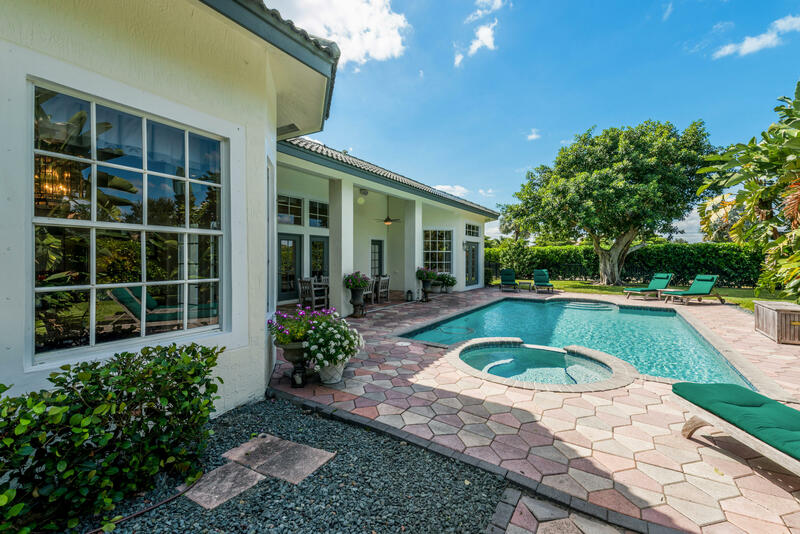 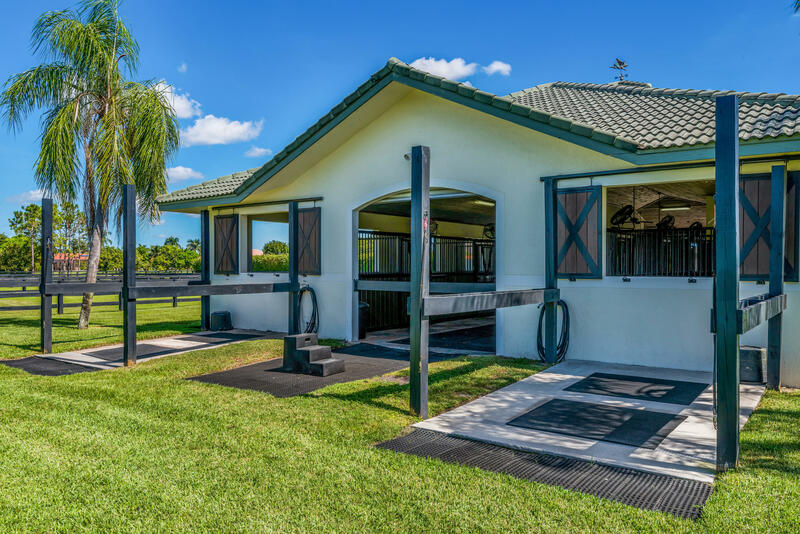 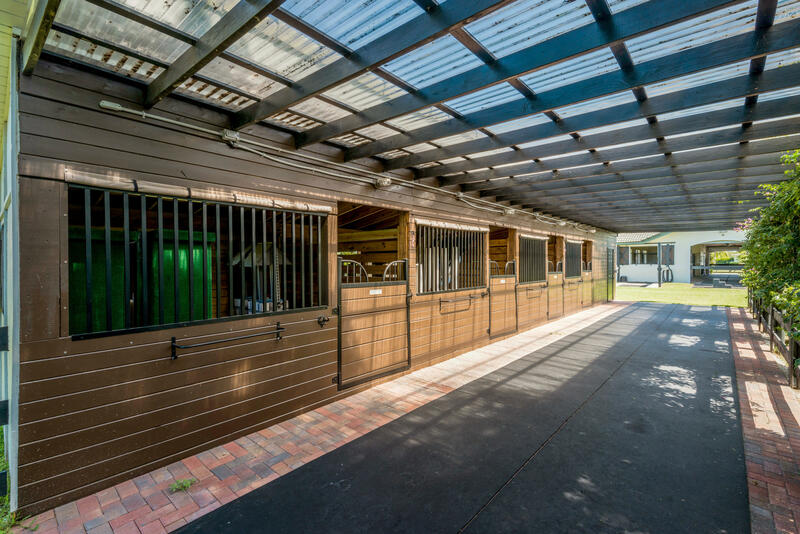 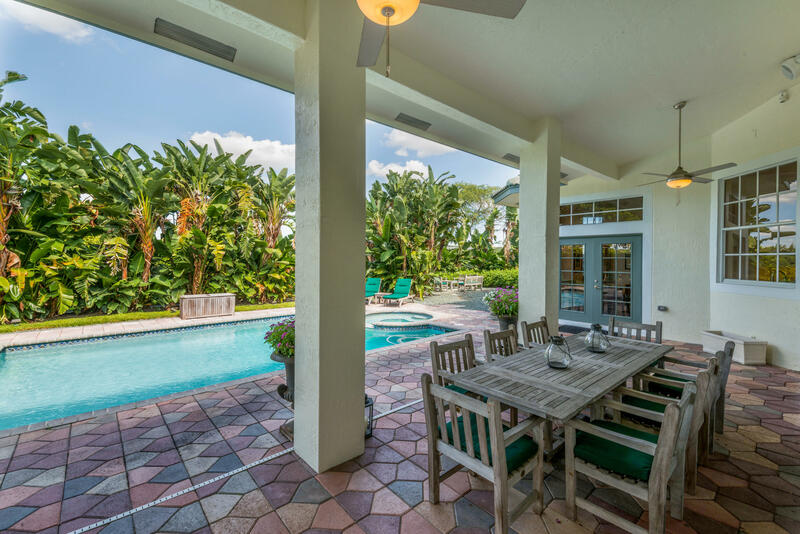 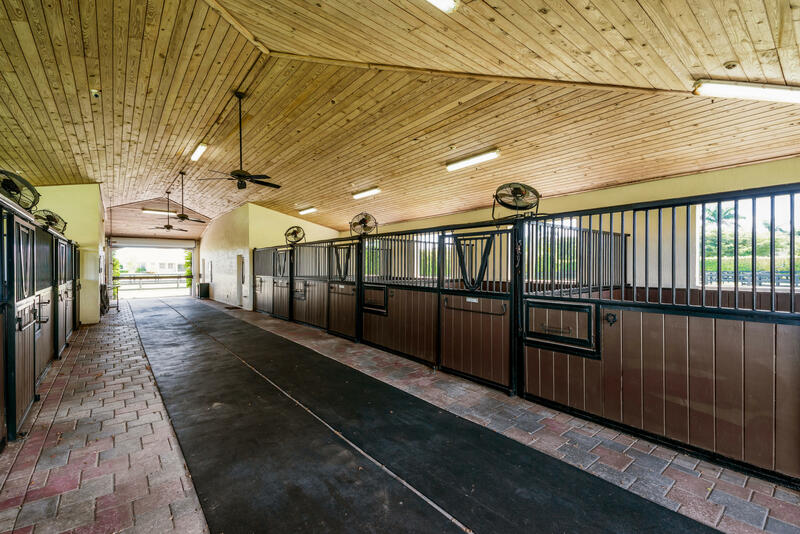 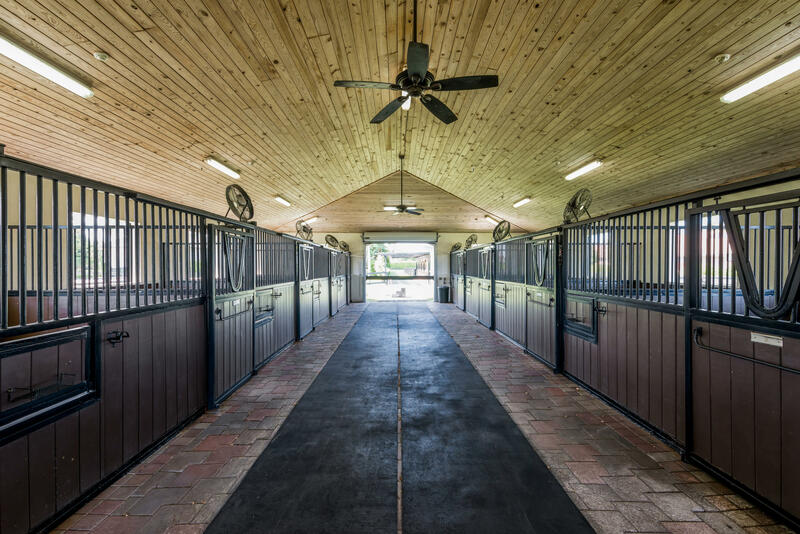 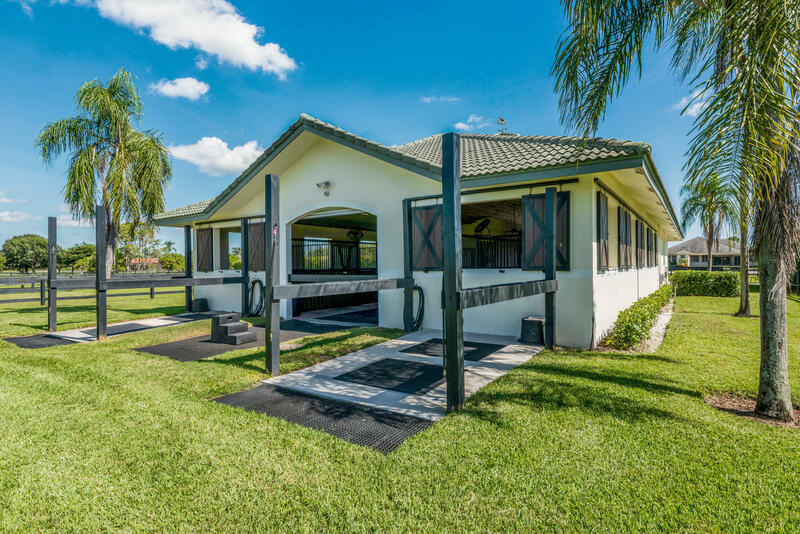 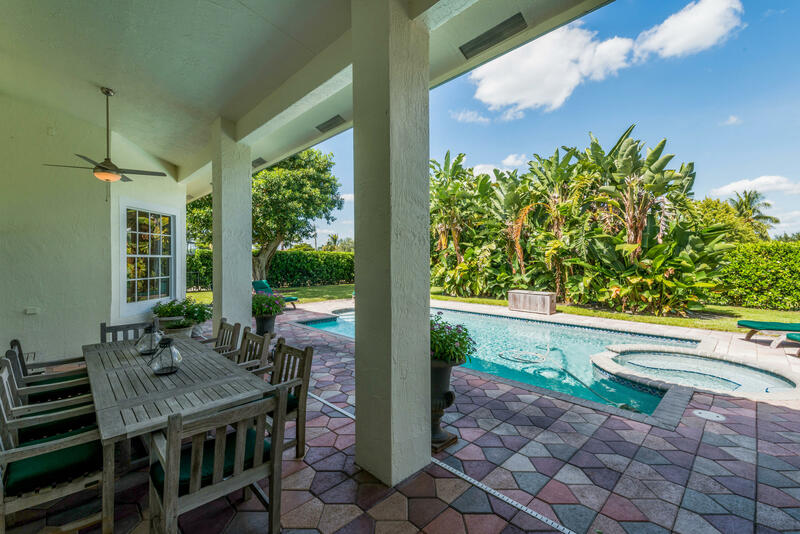 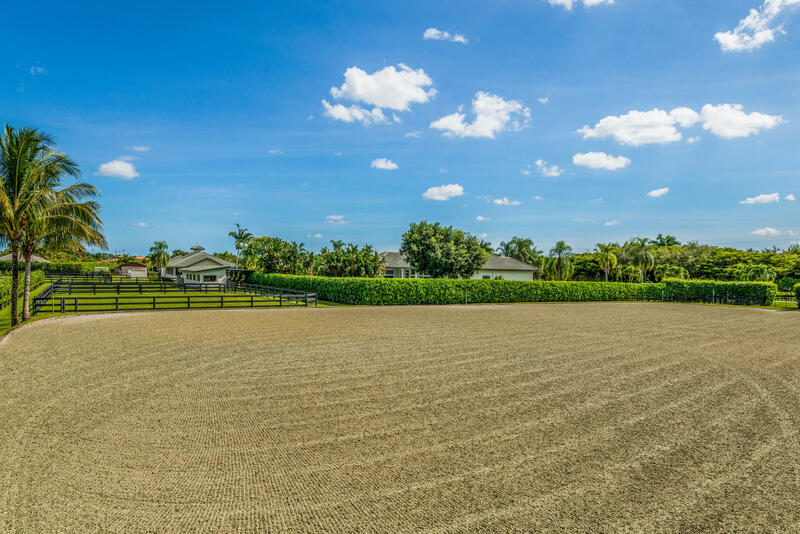 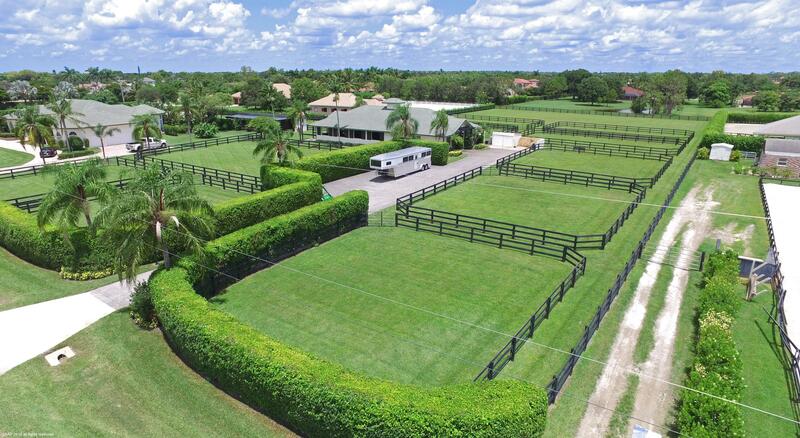 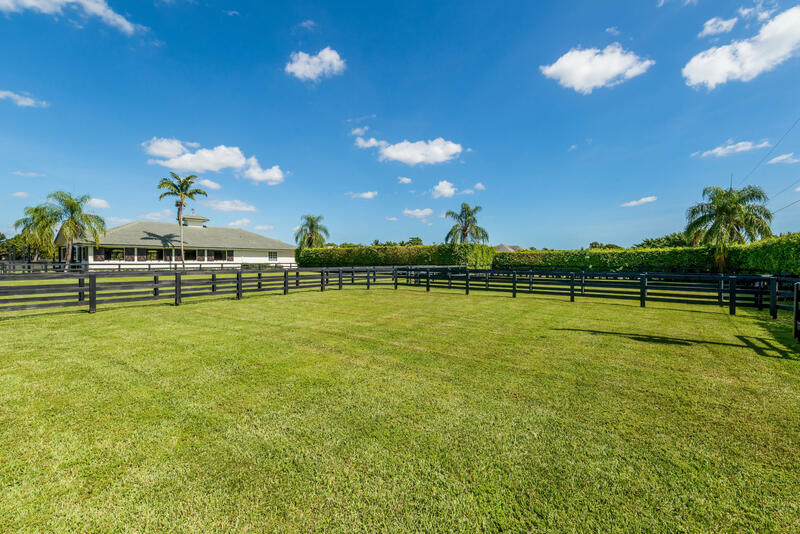 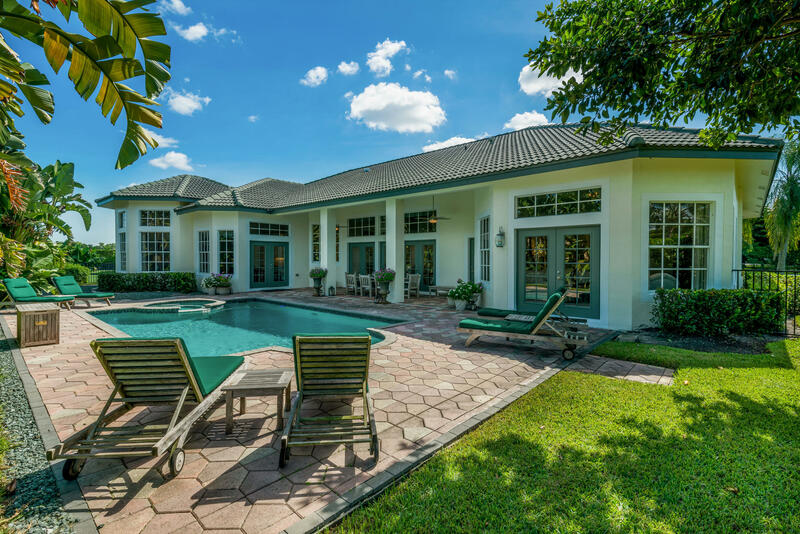 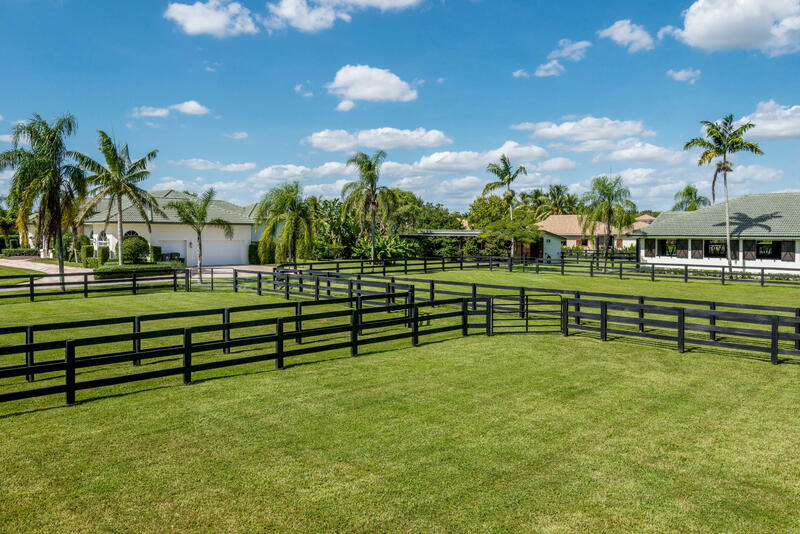 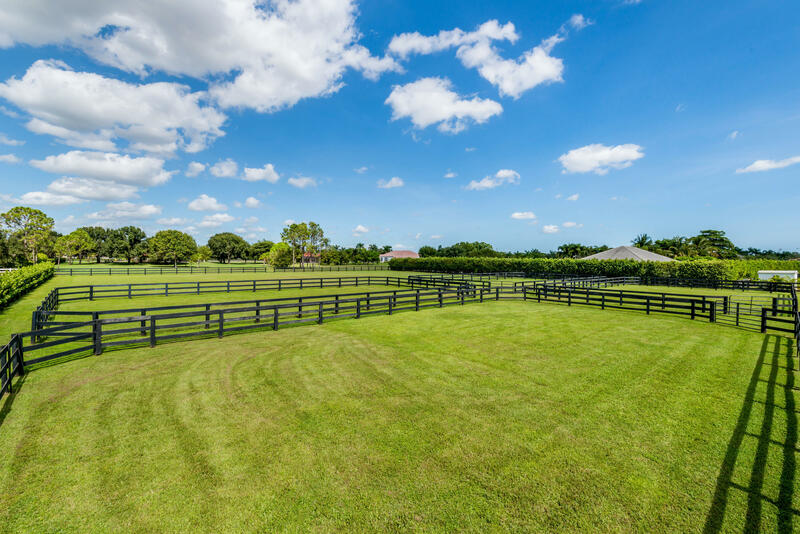 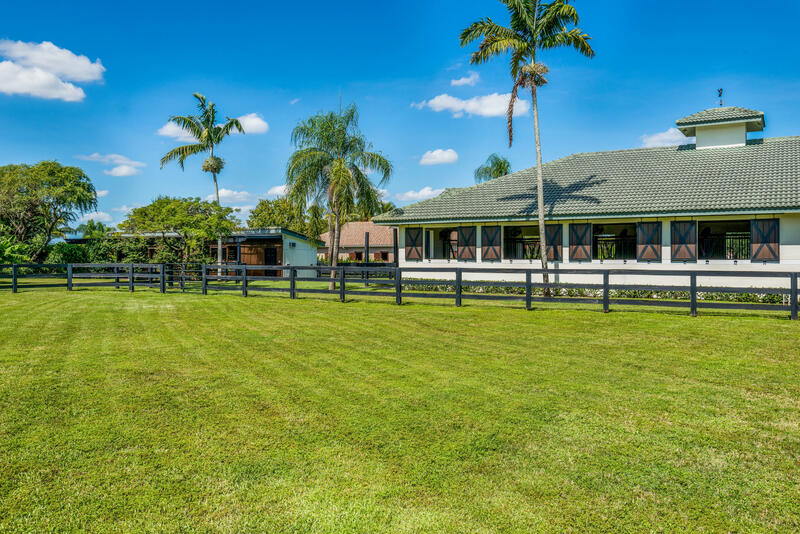 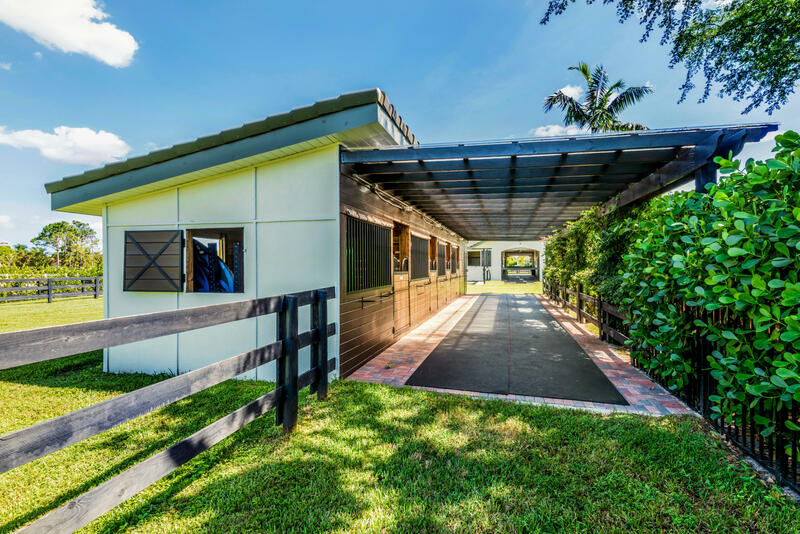 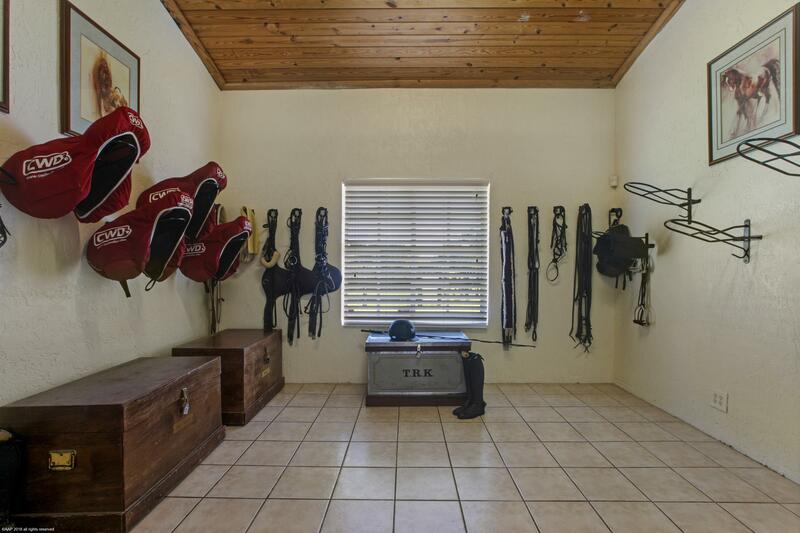 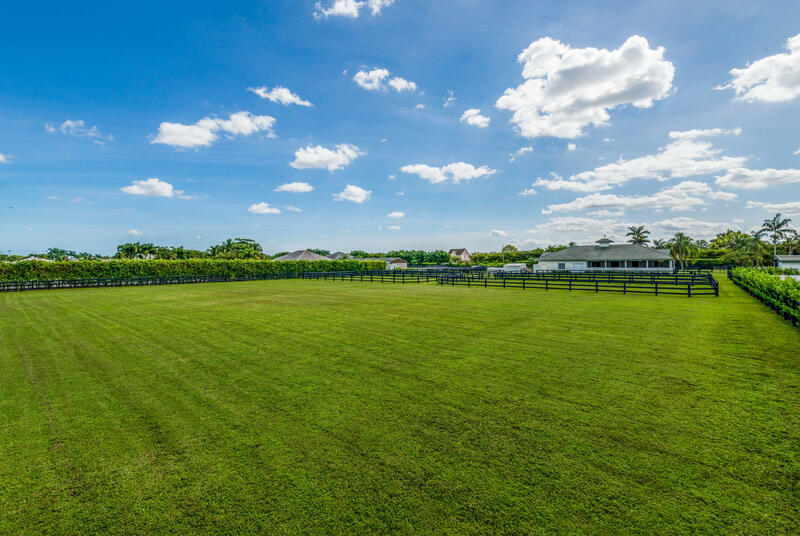 Pristine Saddle Trail farm on almost 5 acres, on the bridle path, a short hack to WEF, features a spacious, bright pool home with 4 BD/4 BA plus 2 barns totaling 12 stalls. 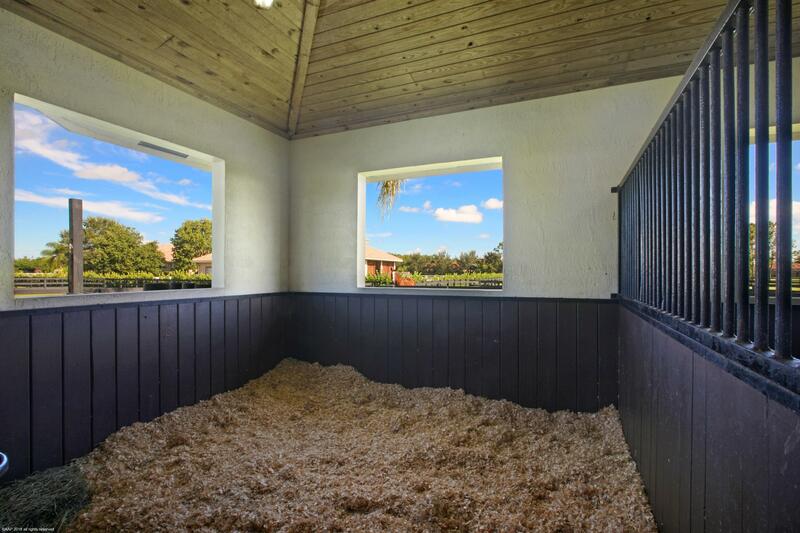 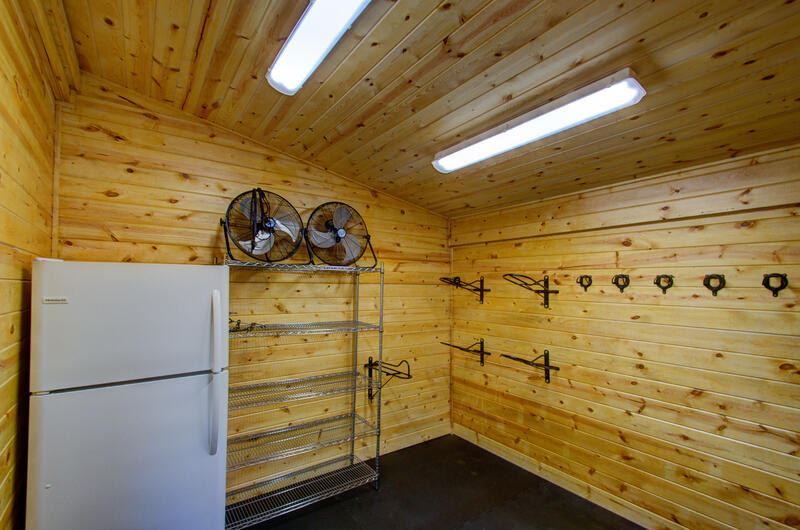 Fly spray system, 2 AC tack rooms, 2 wash stalls with hot/cold water. 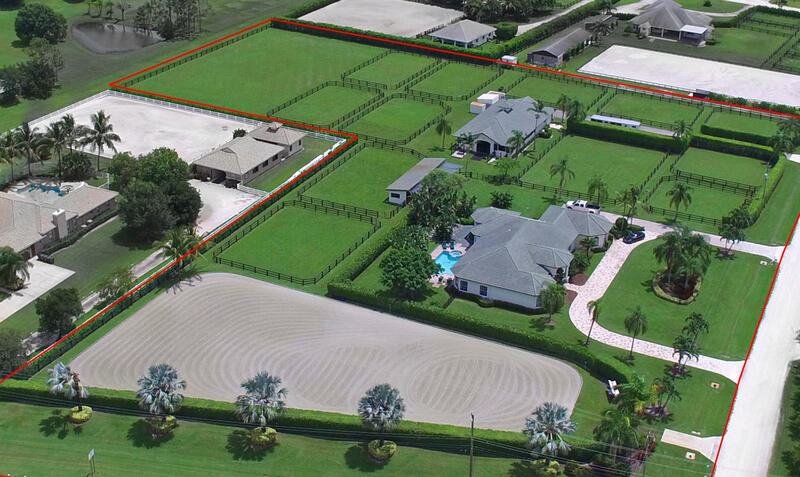 12 irrigated paddocks, 26,000 sqft GGT arena and 30,000 sqft grass jump field. 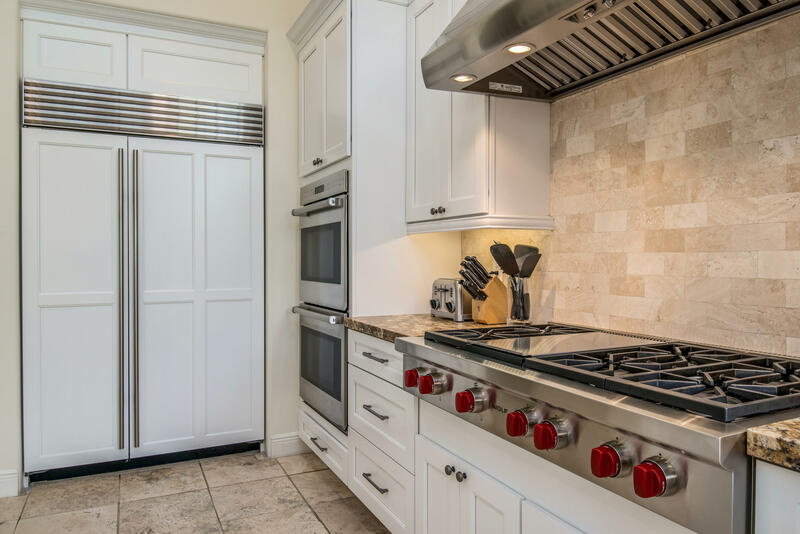 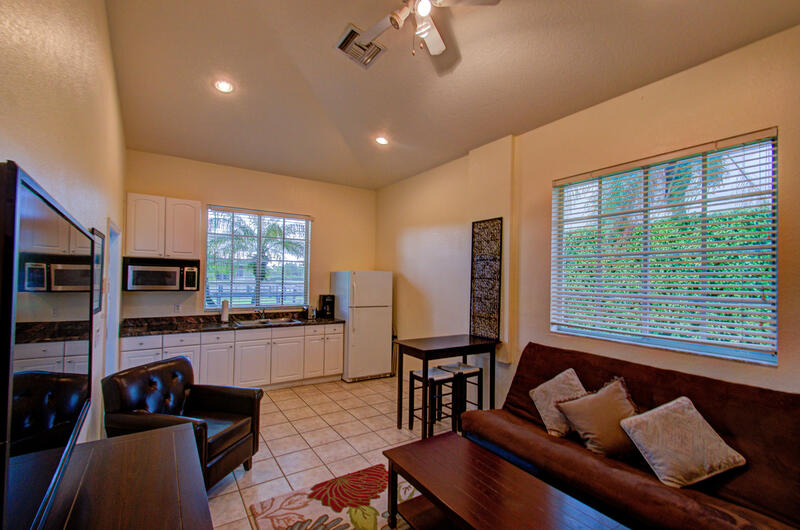 Completely renovated in 2015, this home features a gourmet kitchen with gas range, double ovens, and microwave all by Wolf, Sub-Zero fridge, 2 Sub-Zero wine fridges, and 2 Asko dishwashers. 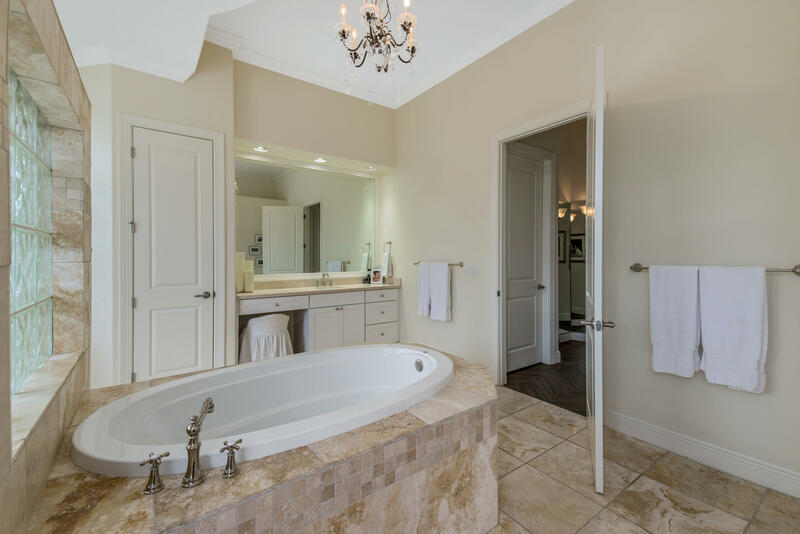 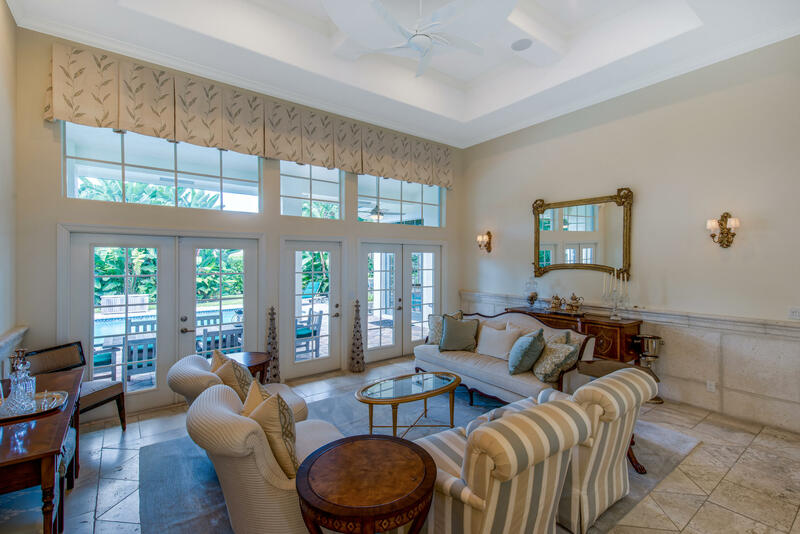 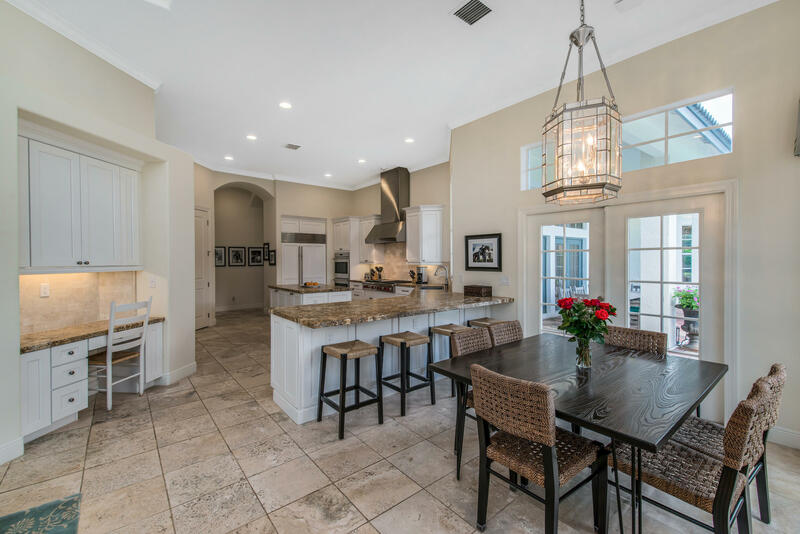 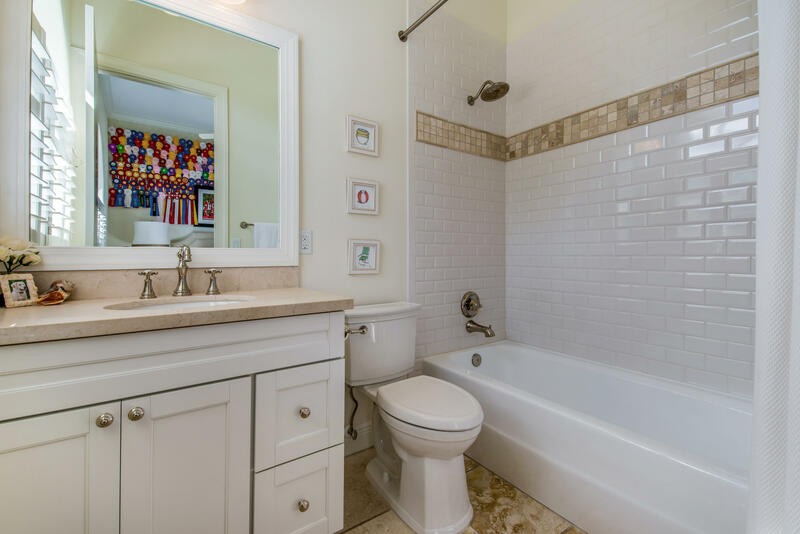 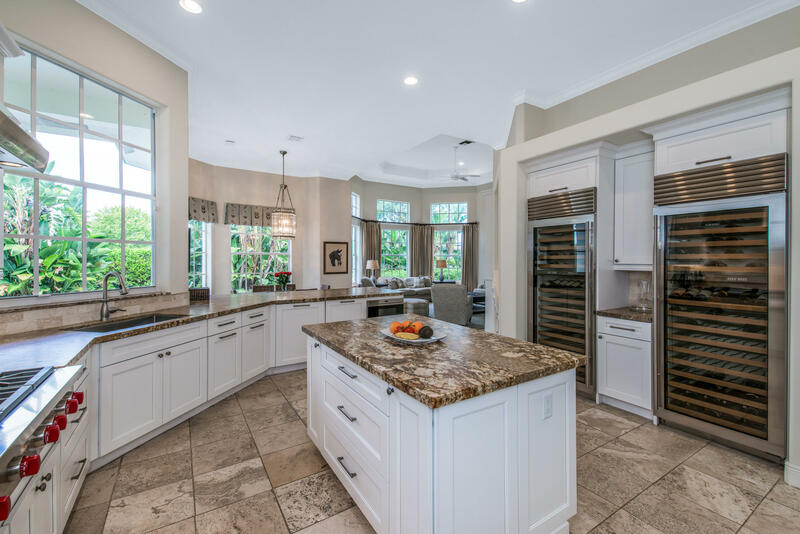 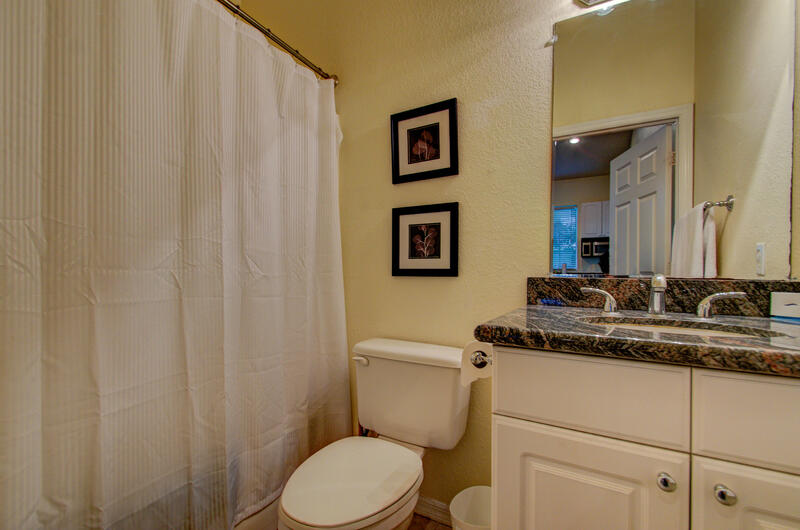 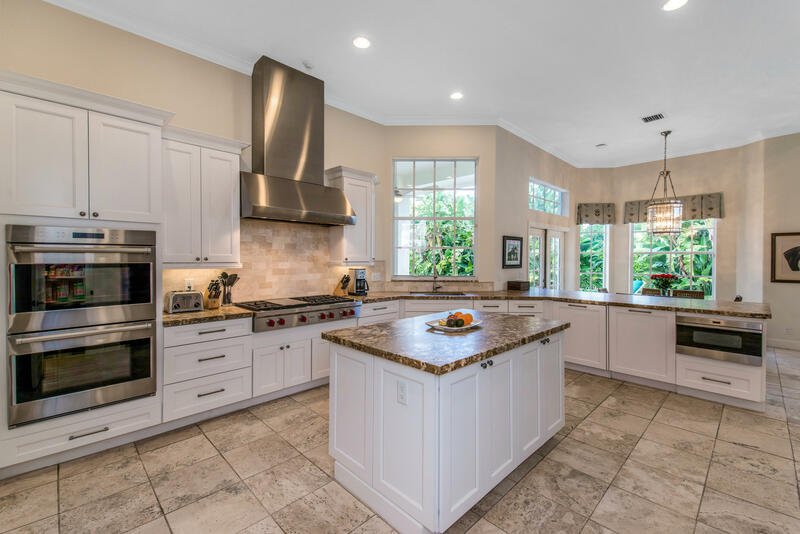 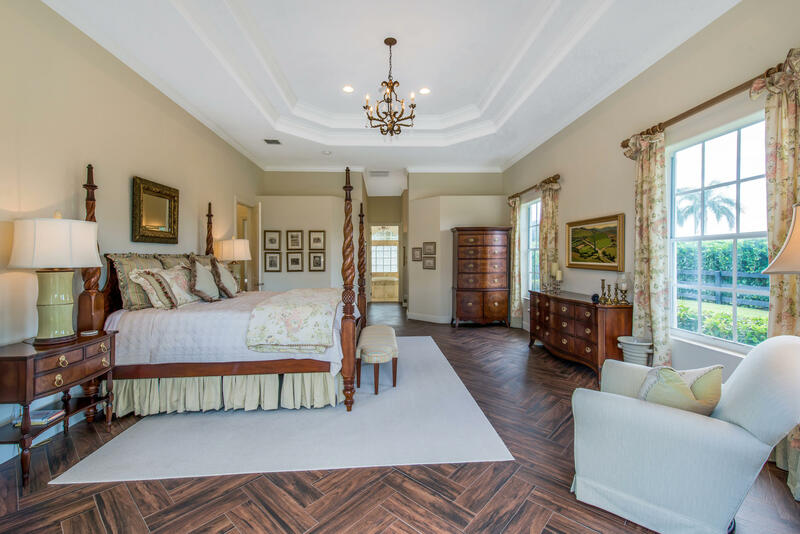 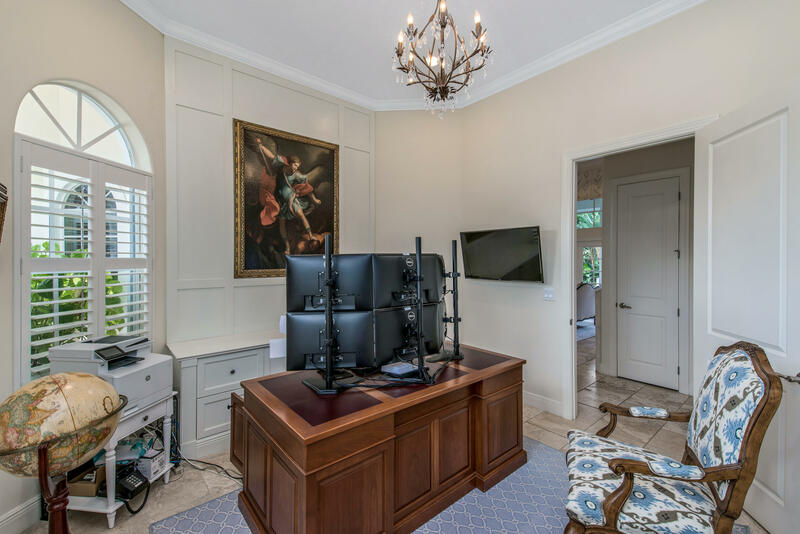 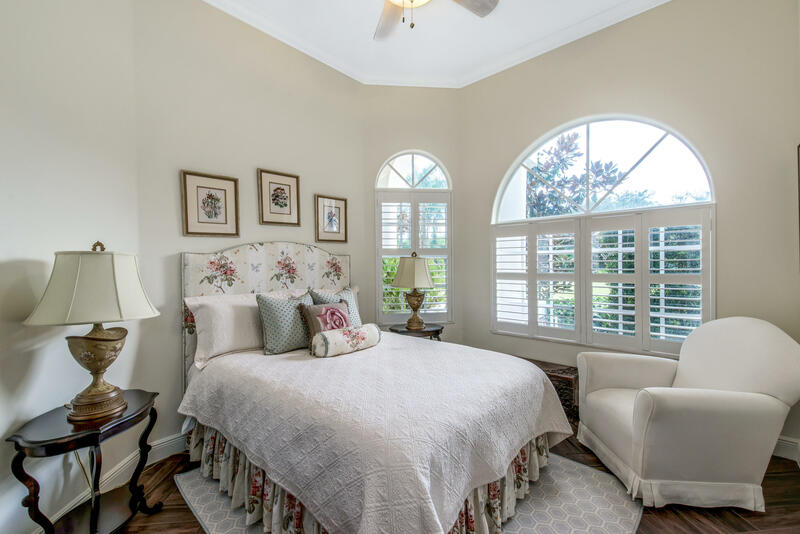 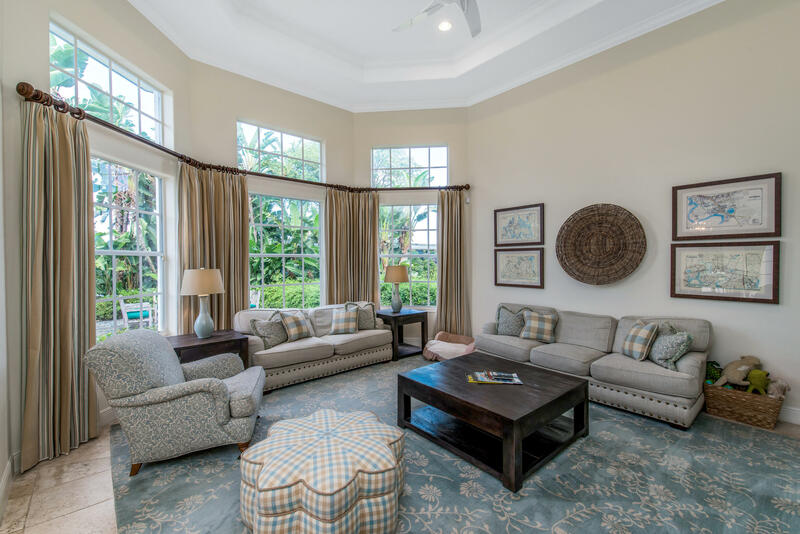 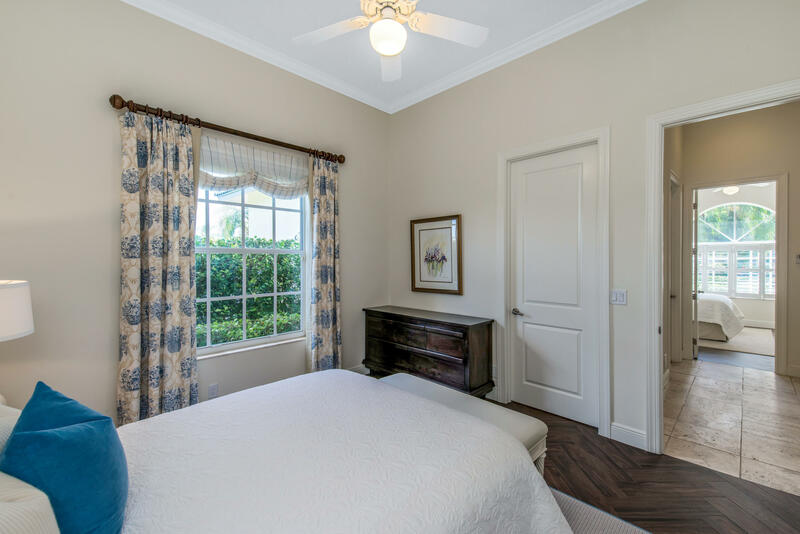 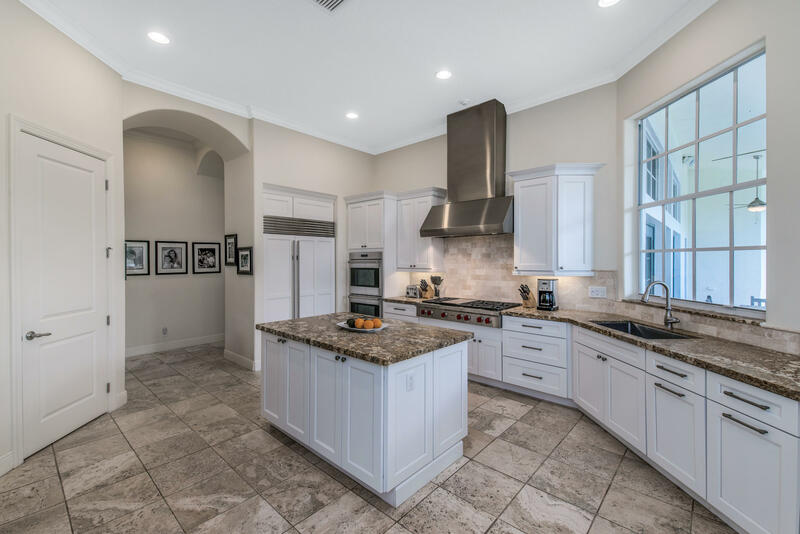 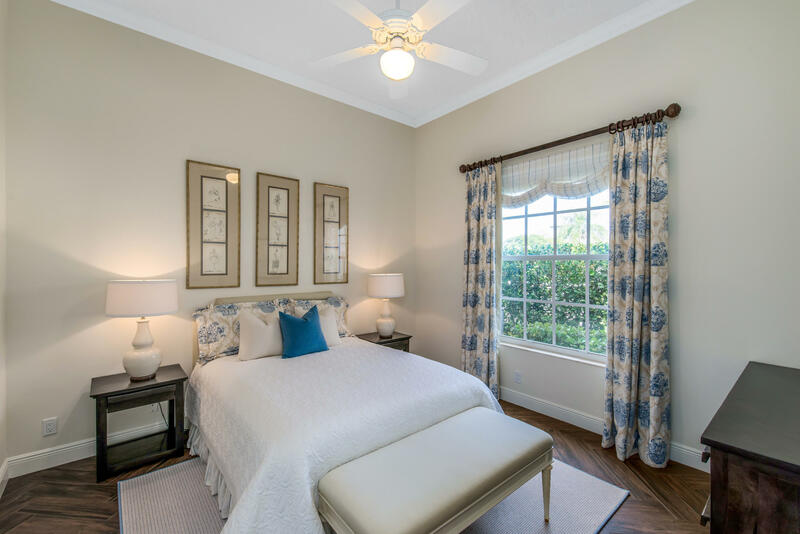 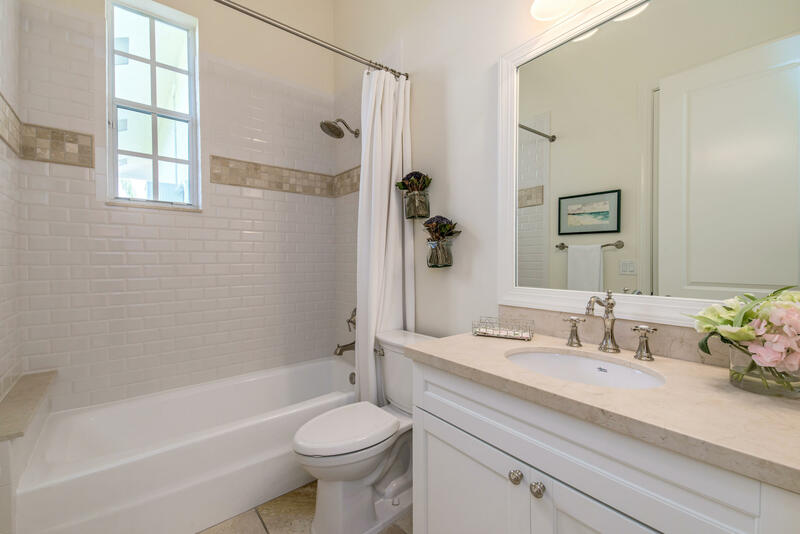 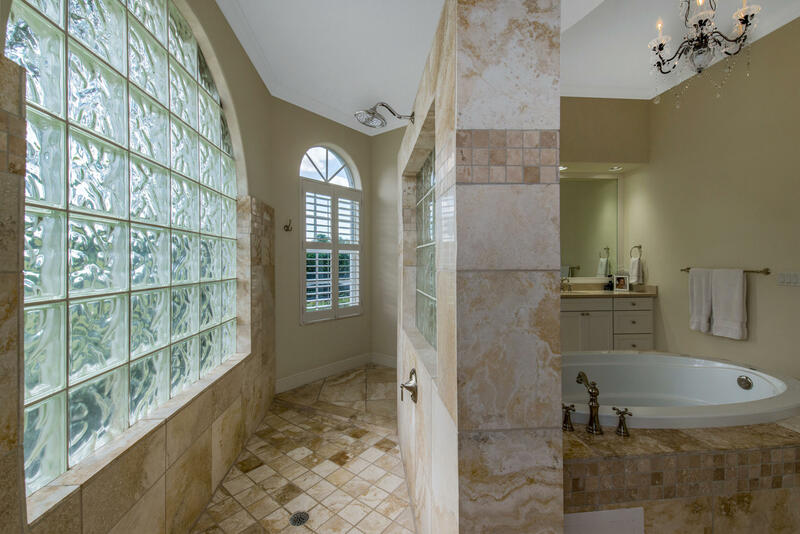 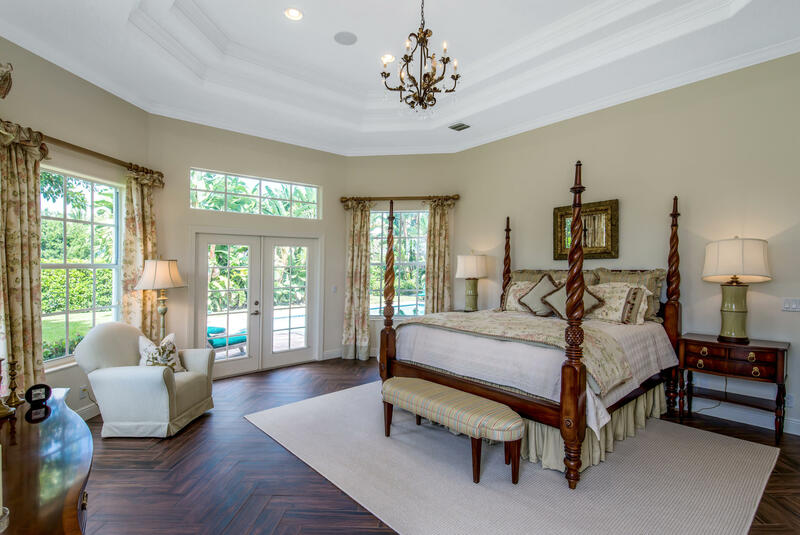 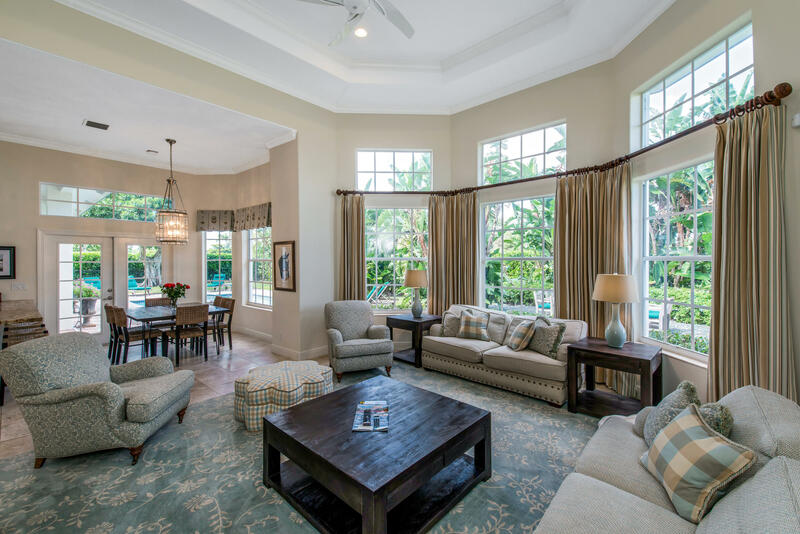 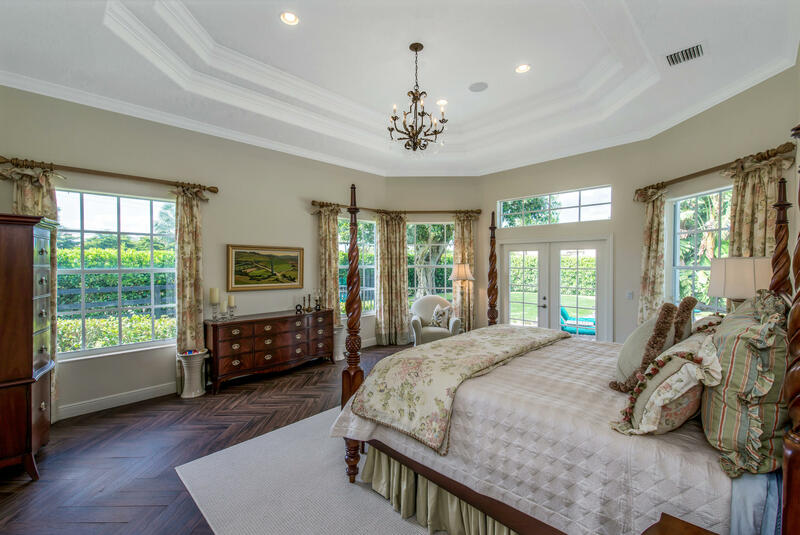 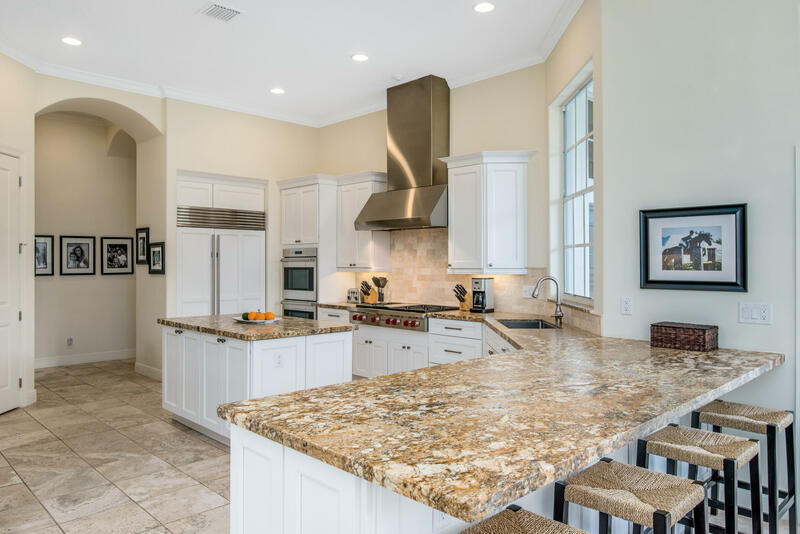 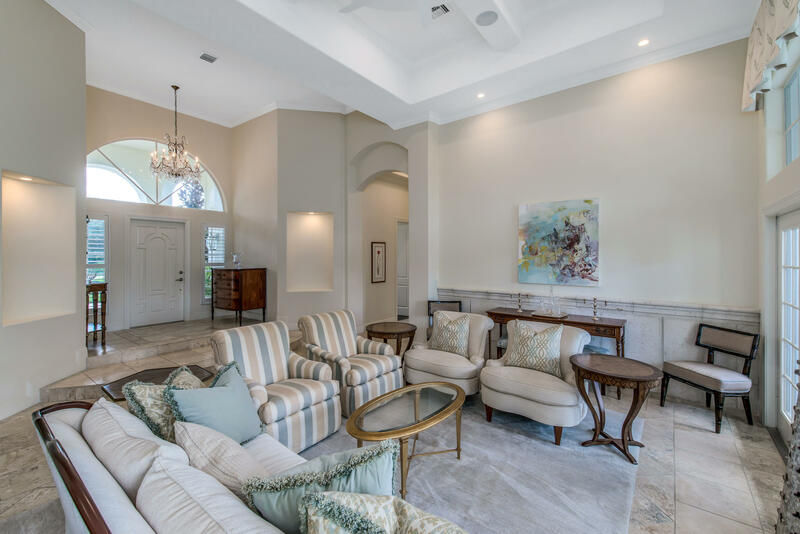 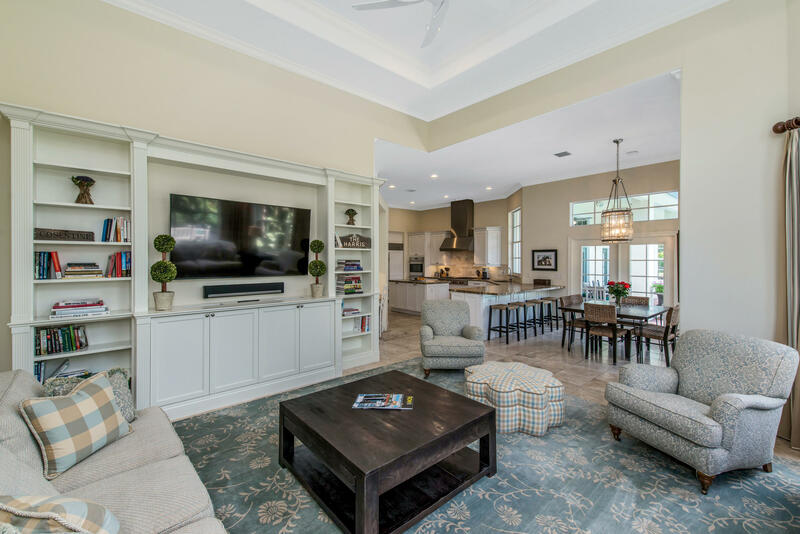 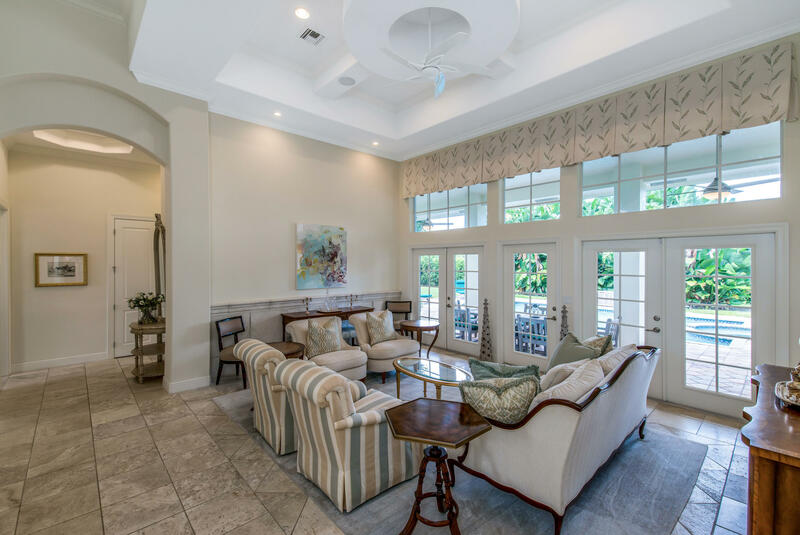 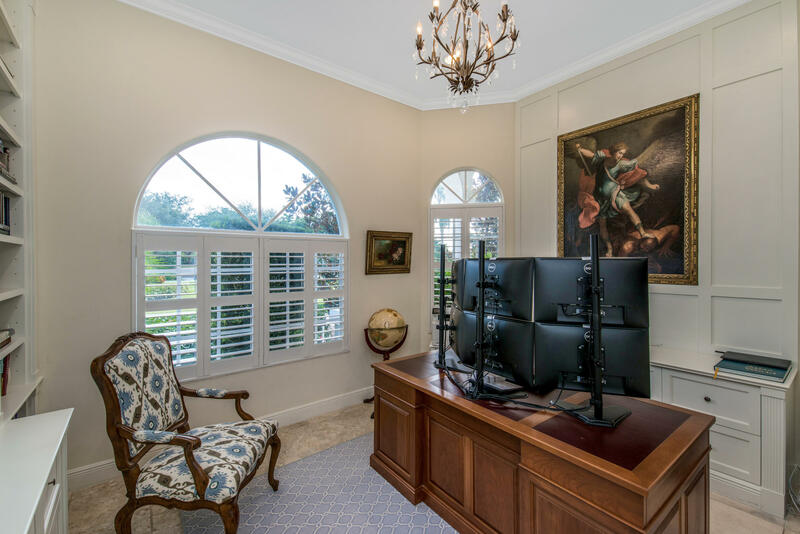 Upgrades throughout the house include travertine floors, solid core doors, nickel finishes, cast iron bathtubs, custom millwork, whole house Sonos system, security cameras. 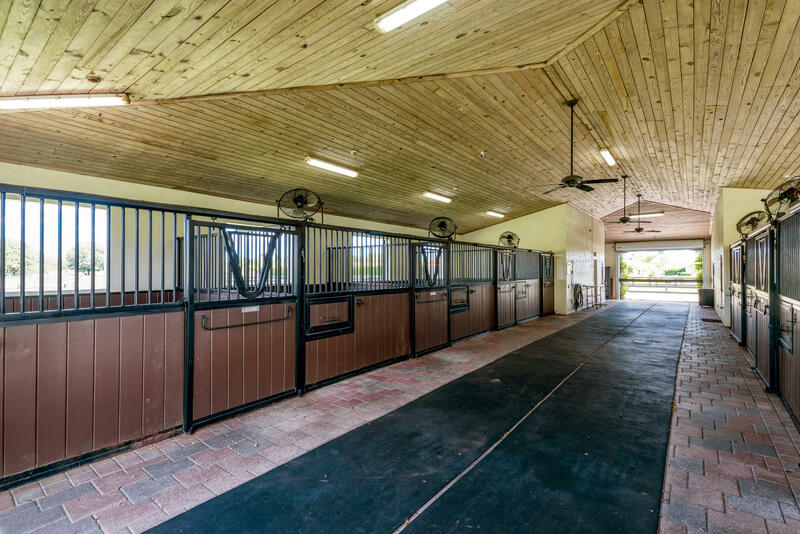 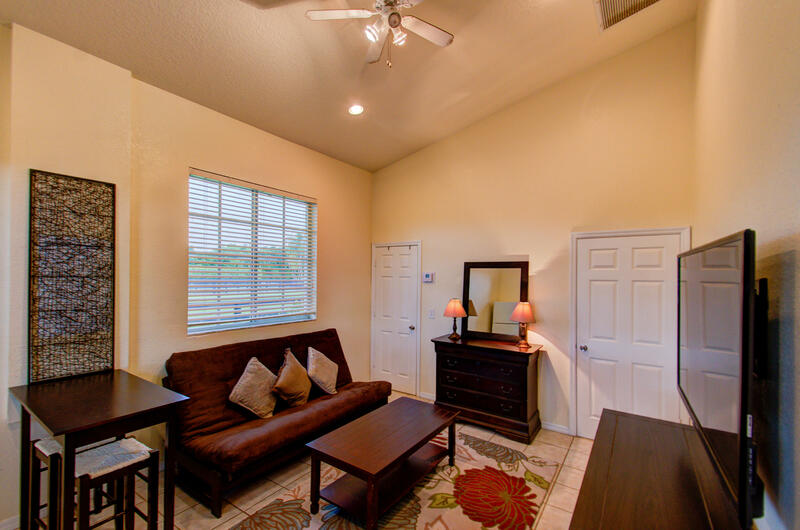 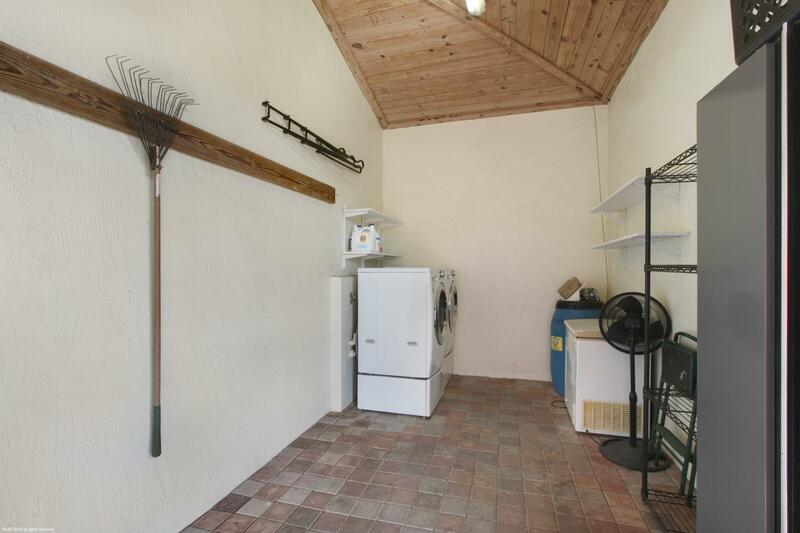 The entire property runs off of a RO water treatment system and features a generator that runs the house & barns.